With a career spent entirely in leadership positions, Jim Bethmann has a keen sense of the skills, behaviors, and leadership qualities required to lead, mentor and drive organizational success. His 30+ years of hands-on leadership experience – include 23 years in leadership consulting, executive search, compensation analysis and organizational assessment. He spent 10 years leading a $300M technology company operations on 3 continents and his formative years as an active duty and reserve naval officer. He is an industry specialist in the broader technology verticals of software, services, hardware & systems, telecom services & networks, to include SaaS, PaaS, CCaaS, UCaaS as well as managed IT services, cyber security, outsourcing & broader cloud services. He also serves the spectrum of the defense industry vertical with experience in the 3-letter agencies, DOD, Civilian agencies and Healthcare IT. Jim currently leads the Technology Practice and focuses on all leadership consulting services across the Board and C-suite in the above industry segments as well as in the CIO, CISO, CDO, and CTO functions globally. Jim has placed over 100 Presidents & CEOs in the past 20+ years and consulted with over 400 clients. Previously, he held leadership consulting roles at Heidrick & Struggles, Highland Partners, Korn/Ferry and Russell Reynolds. He is frequently quoted in business and industry publications. 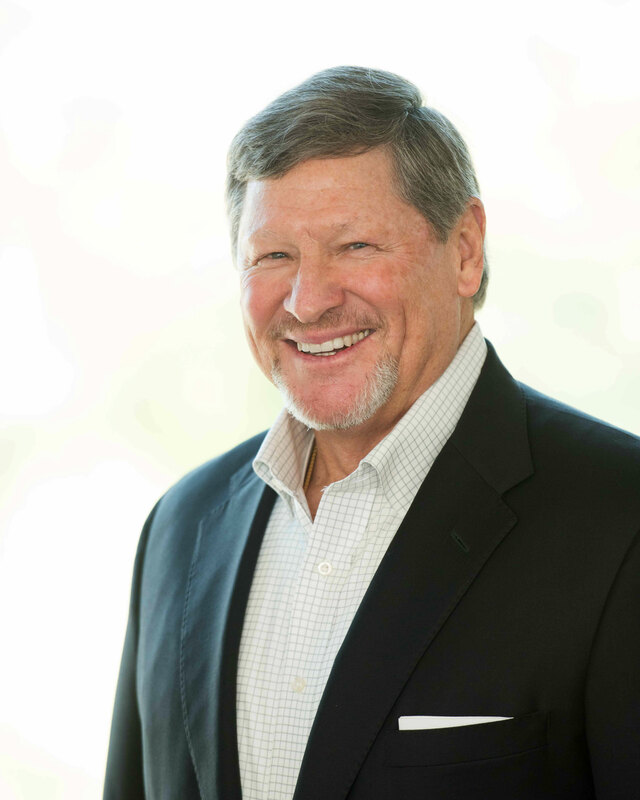 Prior to leadership consulting, Jim served as a president and corporate officer of a leading international systems supplier of high-performance document recognition systems, image and workflow software solutions. During his tenure he lived, built and led businesses in the Americas, the Pacific Rim (living in Tokyo & Singapore) and Europe. Jim has significant corporate and nonprofit boards experience. Most recently, he was on the board and Chairman of the Compensation Committee at Telecommunications Systems, Inc. (TSYS) and Netcordant. He is the former president of the U.S. Naval Academy Alumni Association in North Texas and former board Trustee of the Naval Academy in Annapolis, where he remains intimately involved. Jim is a graduate of the U.S. Naval Academy and former Navy lieutenant commander.